When it comes to lowering your insurance premiums, taking a motorcycle safety training course is one option for bike riders looking to pay less each month. Why Should You Take a Motorcycle Safety Course? The reasons for taking a motorcycle safety foundation course will go beyond the discount it provides on your insurance coverage, although this is a very important factor. Whether you are just starting out or have been an experienced driver for many years, taking a bike safety course may dramatically improve your overall driving skills and help prevent accidents from occurring. An approved motorcycle safety program will provide you with a new perspective when it comes to your current driving skills. Even the very experienced may learn new techniques that help them improve their overall driving skills. While no driving course will prevent all accidents. It is true that the better the driving and observational skills, the fewer times you will be put into a situation that an accident occurs. By lowering the odds of being in a precarious situation, the greater the chances you have at avoiding accidents and not getting injured. What You Learn in a Safety Course? An approved motorcycle safety course will provide both classroom and practical driving lessons which is part of the program. Most courses of this nature take from three to five hours and combine classroom theory with practical driving applications. Most courses are broken down into basic, intermediate and advance levels depending on the skills of the driver. Naturally, the basic motorcycle development course provides the fundamentals that start with how to properly mount and dismount from the motorcycle to its standard operations. Intermediate and the advanced motorcycle safety course provides more time on the motorcycle to learn maneuvers to get you out of danger, improve observational skills to see potential incidents occurring and developing overall greater familiarity with riding the bike itself. The fees for such a course vary considerably as they depend on the location, type of course and organization providing the service. There are some courses that cost as little as $50 or less while others may exceed $200 or more. You will need to check with your insurance company as well as the organizers of the courses to see what the cost will be. The general features of a motorcycle safety course for discounts start with classroom instruction where the basics of bike riding will be explained. The next step is going to the bike itself where the instructor will go over the basic features, teach proper mounting and dismounting techniques and demonstrate proper body positioning that improves your overall performance on the bike while avoiding errors that may put you in greater danger. There may be specifics unique to each course or lesson that varies depending on the purpose of the course or the instructor, but the overall lessons learned are similar when taking a motorcycle rider safety course. 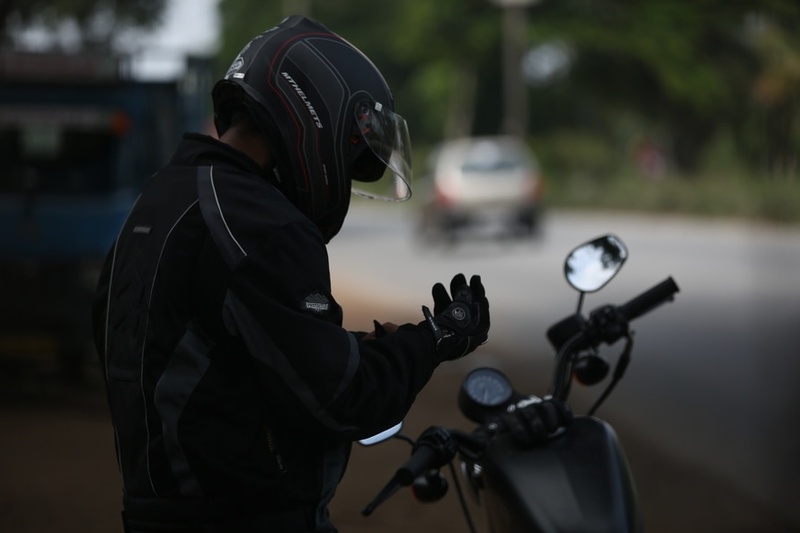 How Motorcycle Safety Program Helps You to Become a Better Driver? While again, taking such courses will not eliminate the possibility of accidents or being fined. It will greatly reduce the possibility if the lessons of the courses are taken to heart and practiced on a daily basis. This is why an approved motorcycle safety program offers drivers so much positive information that can change the way they think about their driving. For beginning and young drivers with little experience, a motorcycle safety foundation rider course can instill good driving habits that will help keep them protected on the roadways. Plus, such courses can help everyone avoid basic traffic violations and stay within the law so that driver’s licenses are not suspended or revoked. For experienced drivers, taking a free motorcycle safety course provides them with additional skills that they may never have thought of on their own. Even the most experienced motorcycle riders can utilize the lessons of a good, recognized safety course. Certainly one of the main reasons that people take a motorcycle safety training course is to have the premiums on their insurance coverage lowered. Naturally, the course must be one that is approved by the insurance company for the discount to occur. The amount of the discount will vary depending on the insurance company. A good average is 10% to 15% off the normal premium cost. This means that over a relatively short period of time the savings will pay for the course and provide continual discounts afterwards. Usually, a certificate or card is presented upon completion of the course. This means that if you decide to change insurance companies, presenting the proof that you have completed a recognized course may switch the discount over to your new provider if they approve of the course. There are also different types of courses that you may participate in. For instance, an online motorcycle safety course which generally does not provide the full discount of one where you go to the instructor and ride your motorcycle. However, even a motorcycle safety program online may provide a substantial discount depending on the insurance company. Taking more than one safety course does not mean that your premiums will go down even further. In most cases, only the completion of one course provides the discount. Everything starts with the insurance company and the courses that they approve. So, you can go through them to find the right one. 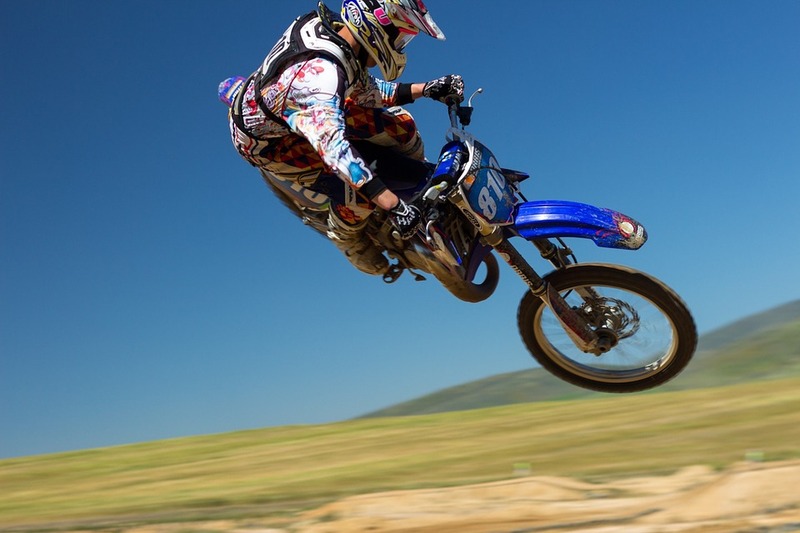 You should choose a course that is best suited to your skills as a motorcycle driver. A beginner and young people should choose basic courses while more experienced drivers can go with an advanced course. You can also use state and perhaps federal websites to find an approved training institute near your location if you need assistance in finding the right courses for your needs.